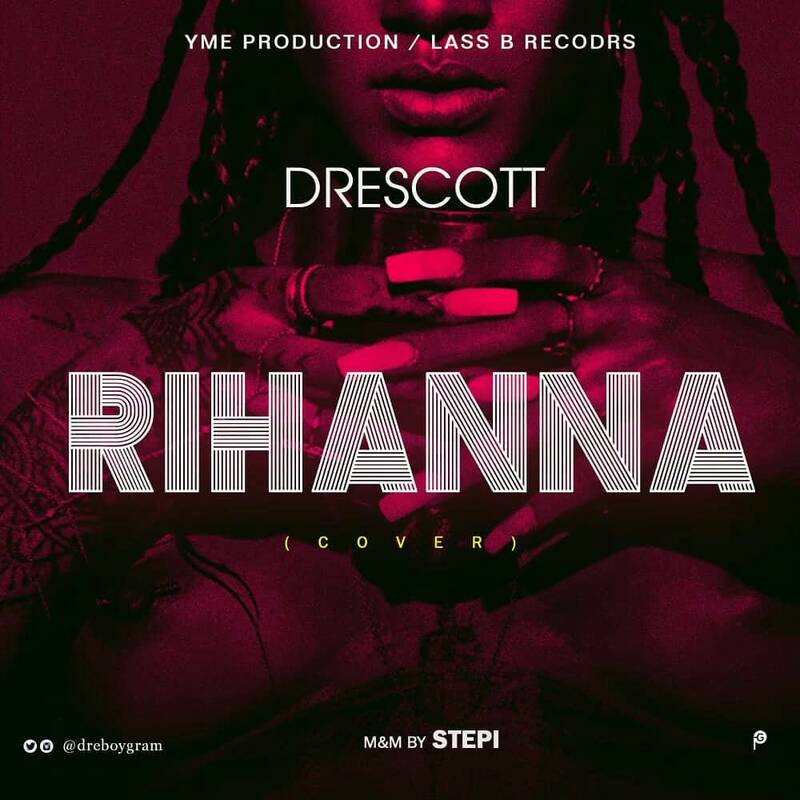 R&B sensational young star “Drescott” just smash on a cover song called 'RIHANNA'. The Uyo 2 Surulere crooner. 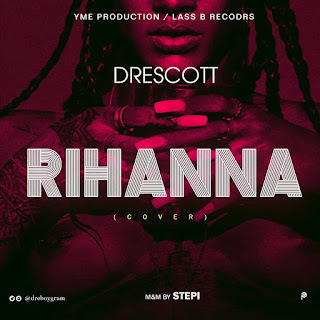 Award winning Lass b records front man.We all know Drescott never disappoints. looking forward to watch out on his Epp.